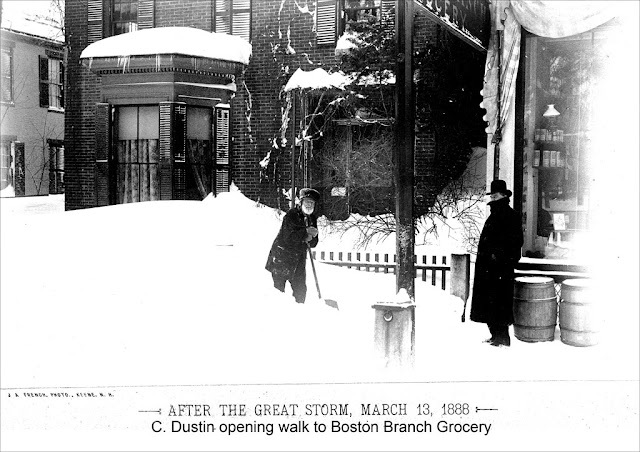 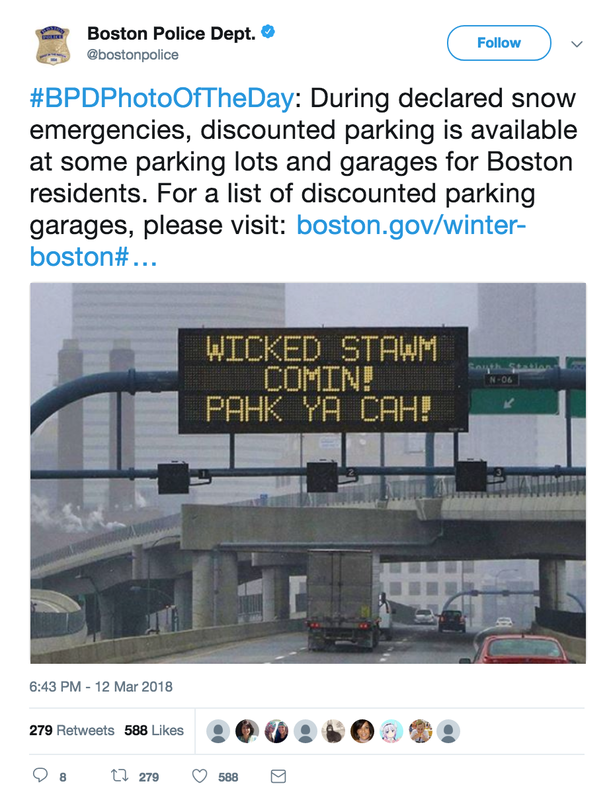 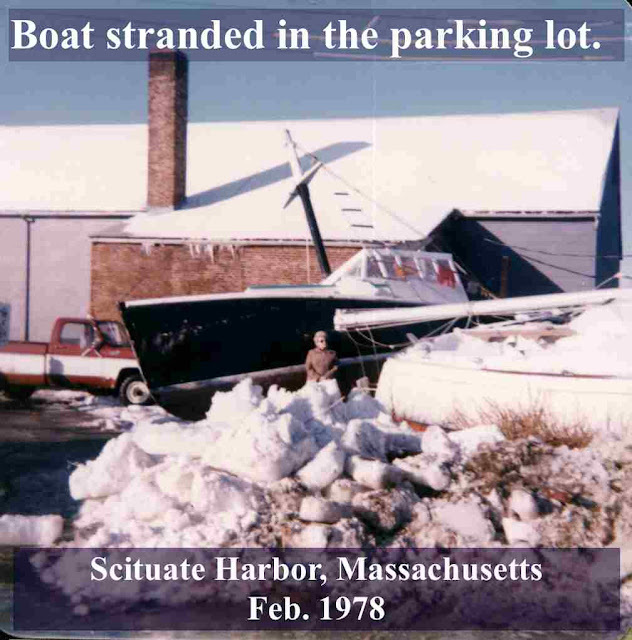 "Rember that blizzard in Boston . 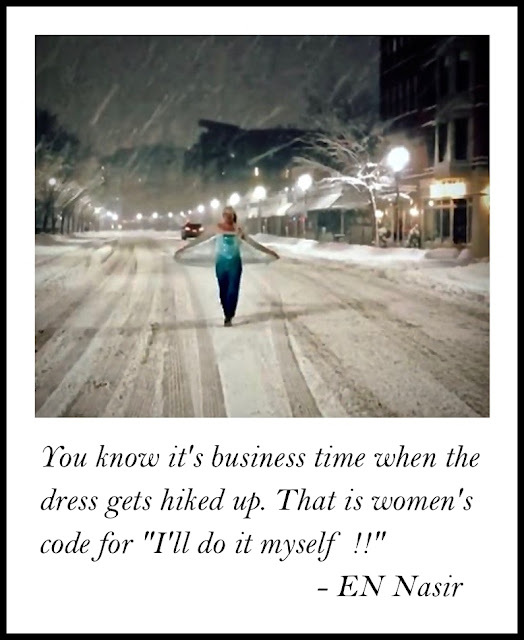 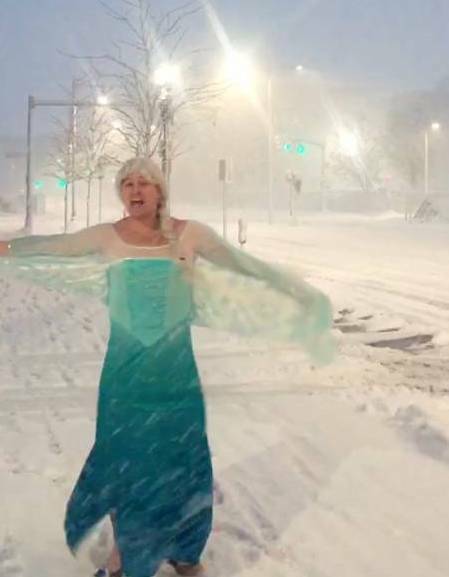 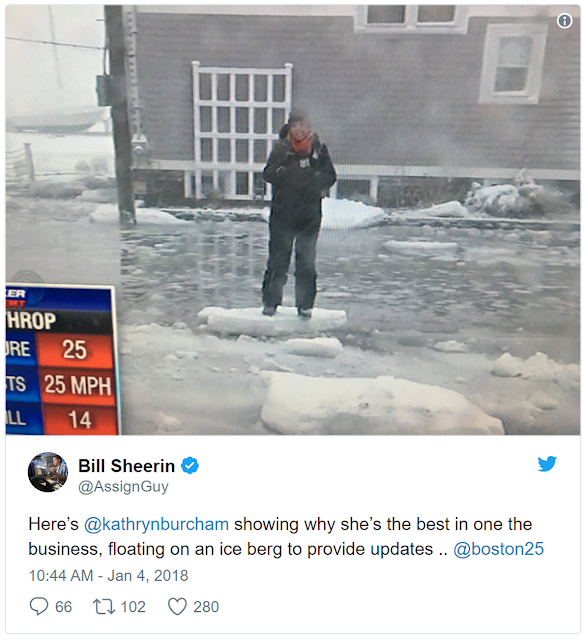 . .
the nor'easter after the bomb cyclone of 2018 . . .
when the drag Elsa from Frozen . . .
freed a police wagon . 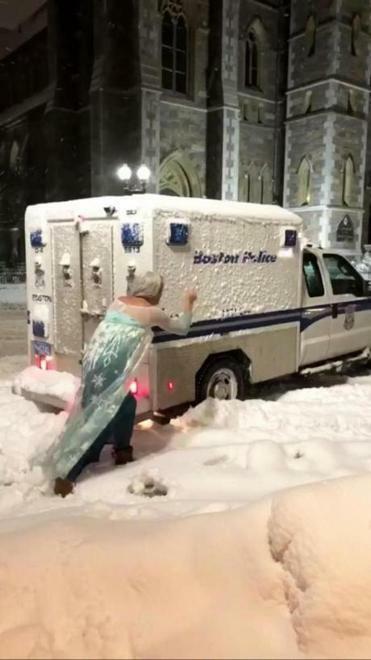 . .
stuck in the snow by the bar? That was some wicked drag!" 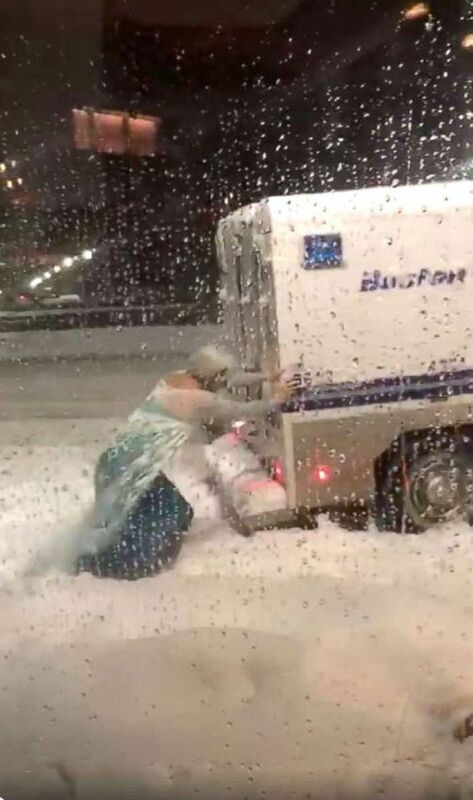 "The officers involved were especially grateful for the help and would like to thank the Elsa-impersonator for the assist." 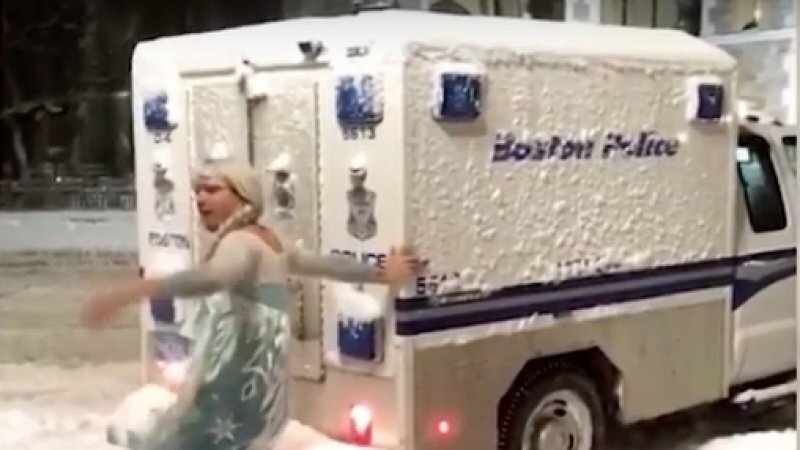 It turns out Elsa is Jason Triplett, a 37-year-old attorney from Boston. 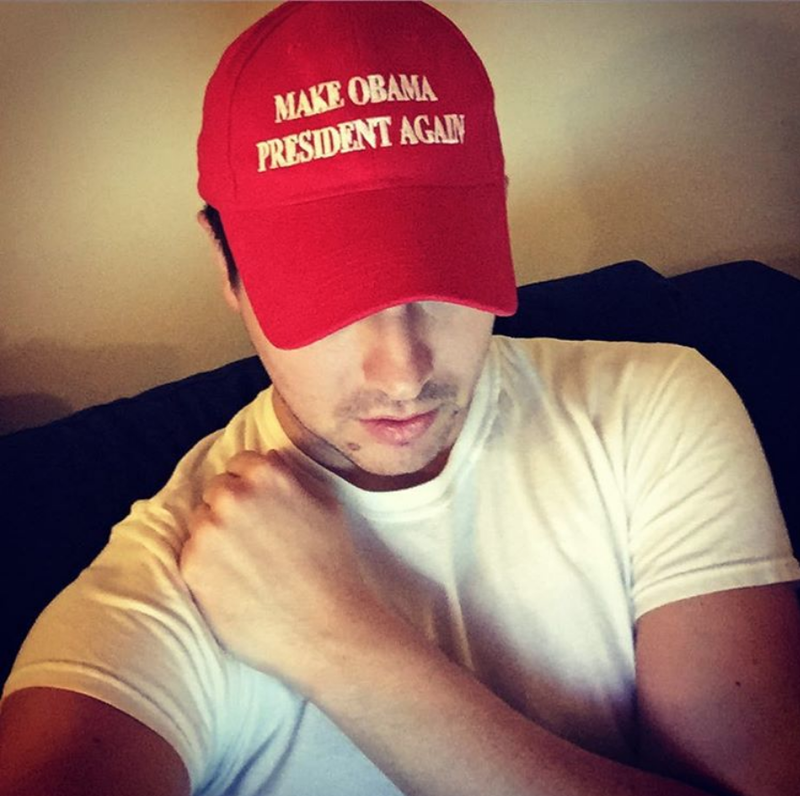 "Everyone will be over it by noon, but if this is my 15 minutes, I would like to leverage it to meet Adam Rippon."